You can use scheduling programs like Hootsuite and Busy to help you stay organized and post exactly at peak times! This will also help your fans and audience become familiar with when you normally post, so they can expect and look forward to your content. Typically, peak hours for traffic and social media use is between noon and 3 pm. Instagram also offers tools for business profiles to review their analytics and analyze when your audience is most engaged in your content. Building awareness for your company is crucial. 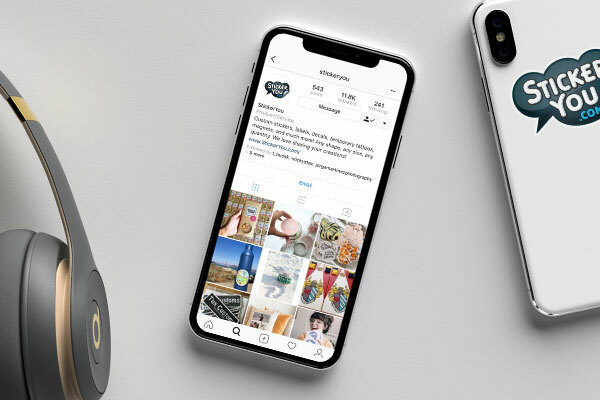 Hiring Instagrammers and influencers with a large following is a great way to spread the word about your company and grow your social platforms. Although influencers do not typically drive a huge amount of revenue, hiring somebody who has a personality that is on-brand for your company is an excellent marketing tactic to establish top-of-mind positioning with your potential customers. Not only is it important to have an online presence, but it's also crucial to be involved in the conversation on social media and Instagram. It's a great idea to reply to comments and questions on your post, as you're interacting with potential leads. Responding to direct messages is also important. 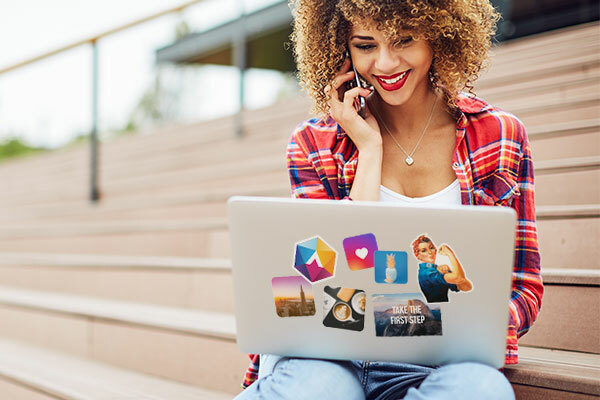 Stickers and roll labels are an inexpensive and affordable way to market both your brand and social media. 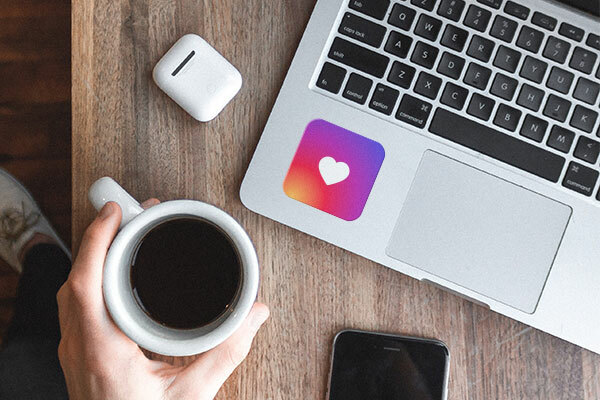 Printing some logo stickers with your Instagram handle and social platforms will get people familiar with your company, and encourage them to check out your company online. You can slap these stickers anywhere, the options are endless.. so get to work! Want to try a free sticker on the house? Check out this page to claim your free kiss-cut vinyl sticker! We hope you love our products as much as we do. Millennials spend more time online than any other generation. Often times, the best place to reach them is social media. Teens are future consumers, and they’re constantly scrolling their Instagram for fresh and engaging content. 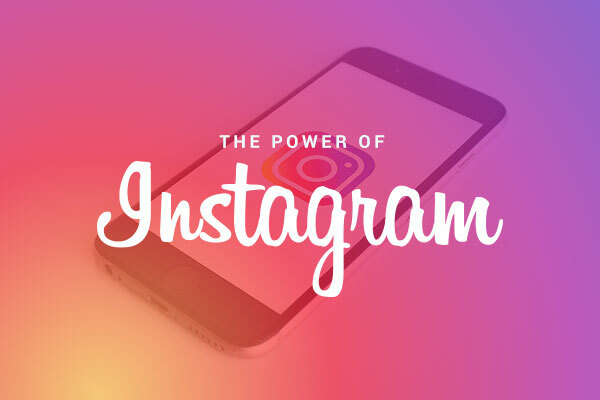 Take advantage of this, and use your Instagram to harness their attention and get them interested!